An arc, AB, of a circle of radius 5 cm subtends an angle of 1.5 radians at the centre. 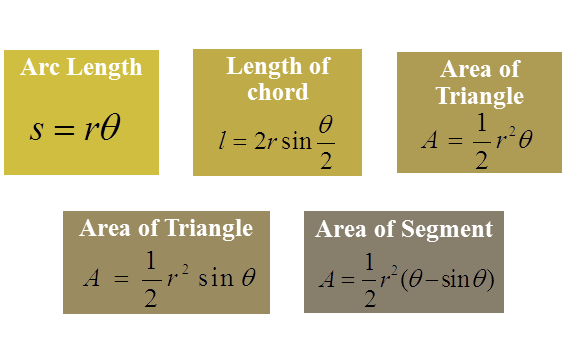 Find the length of the arc AB. 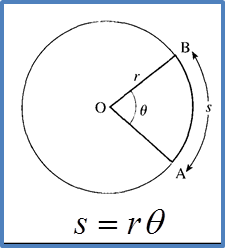 An arc, PQ, of a circle of radius 12 cm subtends an angle of 30° at the centre. 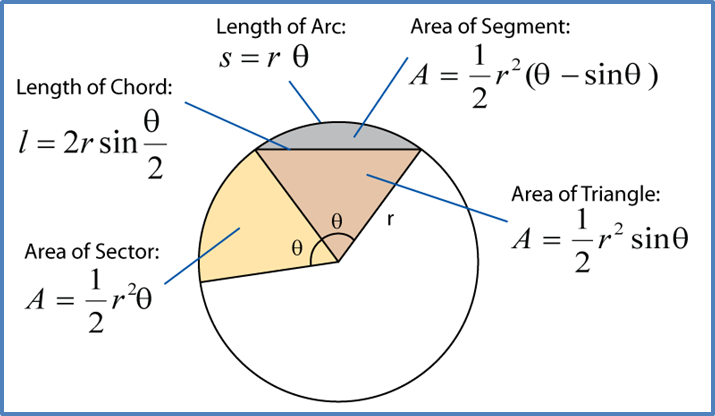 Find the length of the arc PQ. 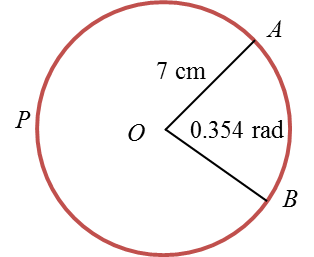 = (2π – 0.354) radians.